There is something special about Naples, Marco Island and the Everglades. Something that beckons you to explore stunning white beaches, pristine turquoise waters, and glorious natural settings. Something that calls for you to indulge your passions for fine dining, upscale shops, and all things luxurious. Something that speaks to you in an intensely personal way – promising one-of-a-kind experiences and moments never to be forgotten. This is our invitation to you and yours. 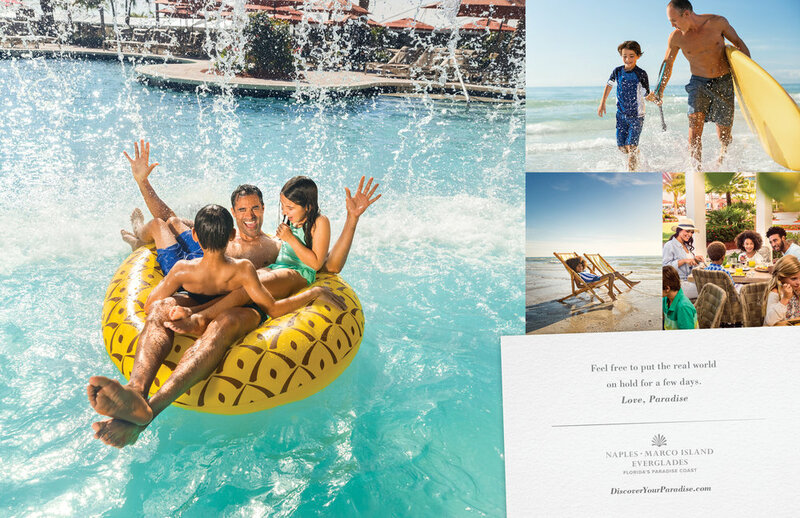 An invitation to enjoy a Florida vacation unlike any other. And we can’t wait for you to accept it.